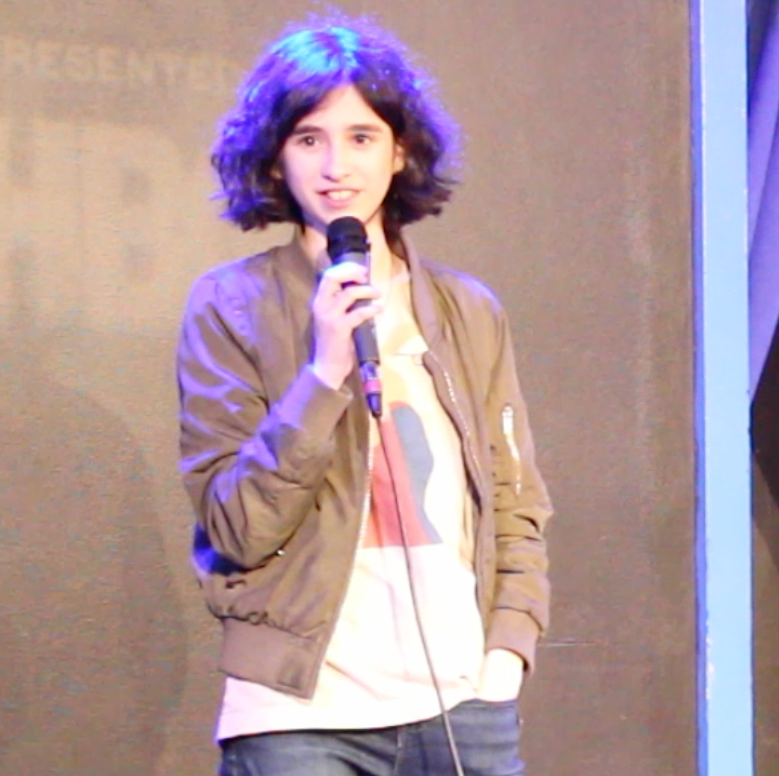 Maeve did three shows at the 2018 Women in Comedy Festival in Boston. Packed in audiences saw her at the Rockwell in Somerville, ImprovBOSTON, and 730 Tavern. Read about some of Maeve’s experience at this year’s festival here The Interrobang.